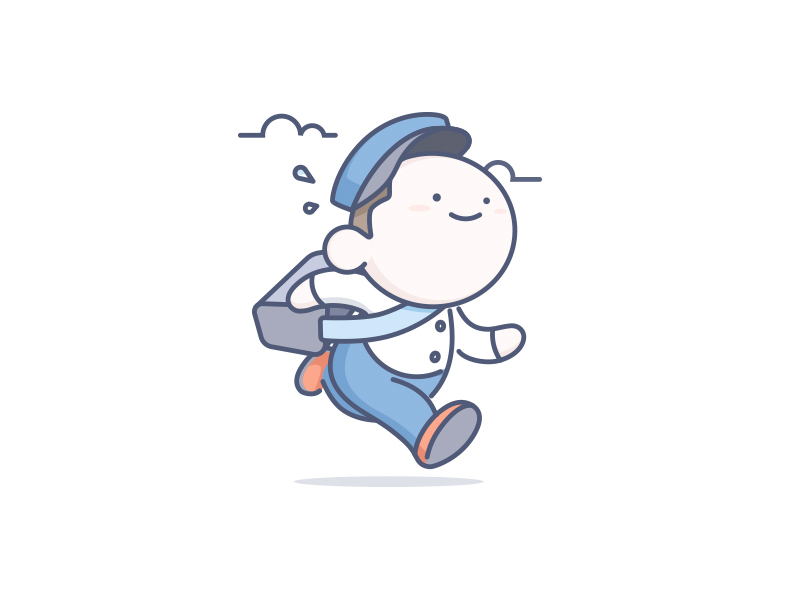 A user-friendly SMTP plugin for WordPress to improve the email deliver-ability from your server and prevent your emails from going into the junk/spam folder of the recipients. WP Easy SMTP is a user-friendly SMTP plugin for WordPress. 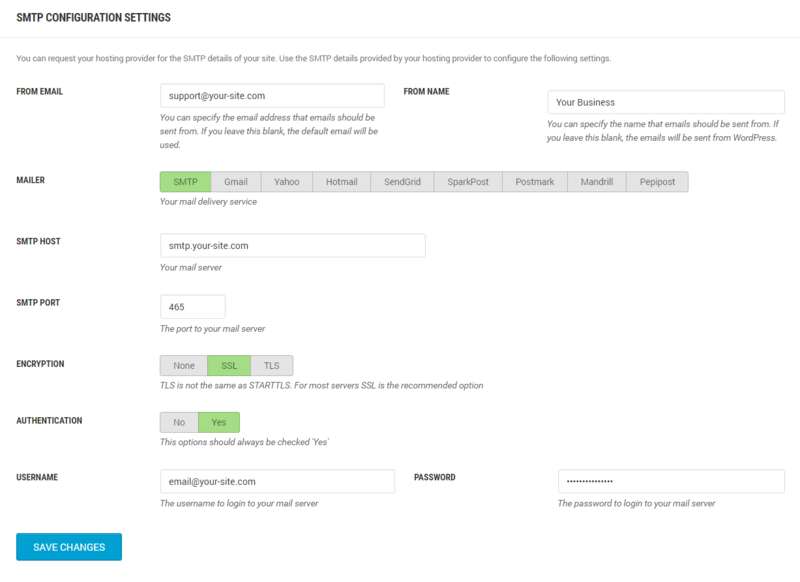 It allows you to send emails from your WordPress Site via one of your preferred SMTP server. This will improve the email deliver-ability from your server. The plugin also adds an “Settings > WP Easy SMTP” page which allows you to configure the settings from the admin interface of your site. You can also send emails to your WordPress blog Users & Commenters using your SMTP server. Specify the from name and email address for outgoing email. Send emails to your WordPress blog Users & Commenters. You can use Gmail, Yahoo, Hotmail, SendGrid, SparkPost, Postmark, Mandrill, Pepipost‘s SMTP server if you have an account with them. SMTP (Simple Mail Transfer Protocol) is a communication protocol to transfer emails over the internet. The email has been sent but it went into the spam/junk folder on the recipient side. Sending email from my WordPress site but it’s not getting delivered to the recipient. The email wasn’t sent because of the server restrictions. The email got lost somewhere in the server. To prevent this issue SMTP can come in very handy. Instead of actually sending the email to the recipient you can configure your WordPress blog so it sends the email via a SMTP server. 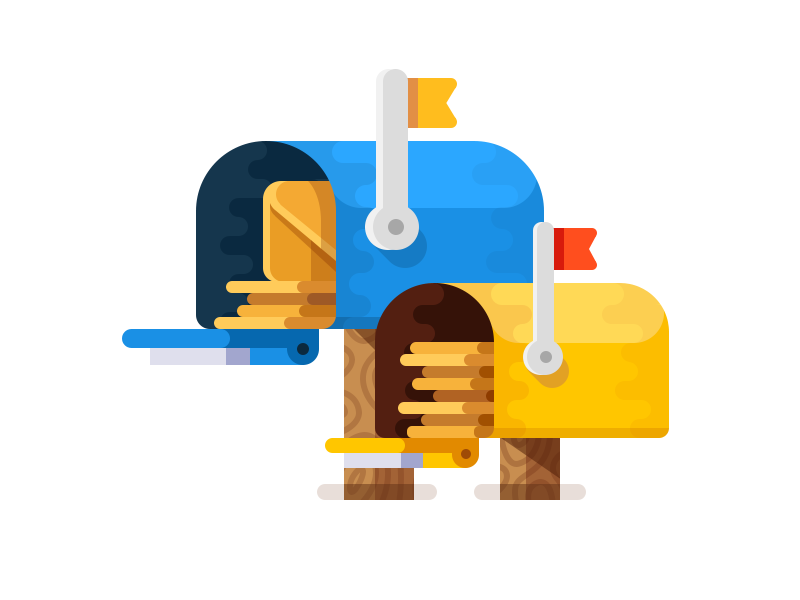 All the popular mail services (example: Gmail, Yahoo, Hotmail, SendGrid, SparkPost, Postmark, Mandrill, Pepipost) have SMTP servers. Once your site is authenticated with a SMTP server it will allow you to transfer all outgoing emails from your WordPress blog to the appropriate recipients. You are using a SMTP server of a popular mail service so the email is less likely to be marked as a spam. The SMTP server is taking the full responsibility of delivering the email to the recipient. 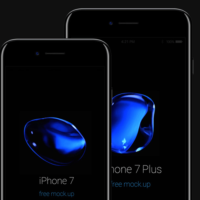 It lowers the risk of emails getting lost somewhere. WordPress Easy SMTP plugin makes sure that you never need to worry about “email not being delivered”. It does everything for you so your WordPress blog is ready to use SMTP. Once you have installed the plugin please go to the Settings menu of the plugin to configure some SMTP specific options. You should ask your hosting provider for the SMTP details of your site. Use the SMTP details that your web hosting provide gives you to configure the SMTP settings. The email address that will be used to send emails to your recipients. The name your recipients will see as part of the “from” or “sender” value when they receive your message. SMTP server connecting encryption type. The password for SMTP mail server. Once you are done click on the “Save Changes” button to save the settings. Now, use the testing section to send a test email and make sure the emails are getting delivered. However, if you wanted to you can use the common SMTP servers offered by Gmail, Yahoo, Hotmail, SendGrid, SparkPost, Postmark, Mandrill or Pepipost. These are not very reliable though. You can find out recommended settings from SendGrid here. You can find out recommended settings from SparkPost here. Username: “SMTP_Injection” as the username. Password: Your password should be your API key with “Send via SMTP” enabled. You can find out recommended settings from Postmark here. Password: Your password should be your Mandrill API key. 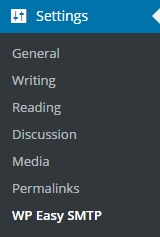 You can find out recommended settings from Pepipost here. 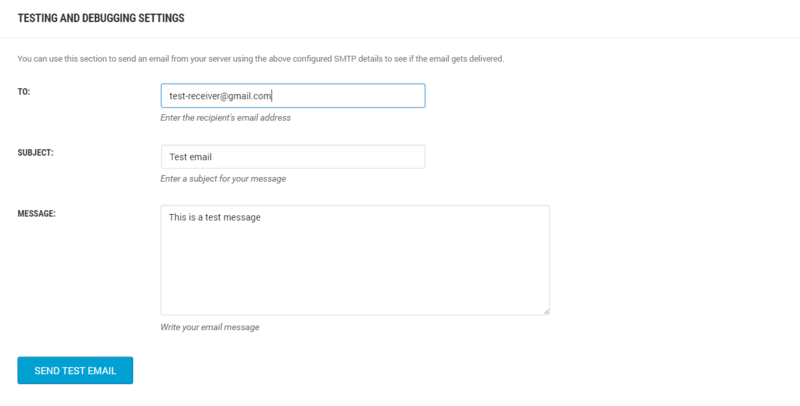 This section allows you to send a test email to a recipient to make sure that email sent via SMTP is working correctly. Lets say you have already configured your main email address “[email protected]” (in the general settings) to send all emails from your site. Now you want to check what a recipient will see when an email is sent from your site. So you enter your alternative email address (example: [email protected]) in the “To” field along with a subject and a message. When you click on the “Send Test Email” your WordPress site (SMTP client) will relay this email to your SMTP server. SMTP server will authenticate this request based on the credentials you have provided (example: username, password). Once the request is authenticated, SMTP server will finally send this email to [email protected] The recipient will see that the email was sent from [email protected] But actually the email was sent from your WordPress site via SMTP server. The password is displayed in plain text on the admin page because it must be stored in plain text in the database. WordPress needs the password when it connects to your mail server, and needs it in plain text. There is no simple workaround to this. Changing the input field to type=password would only make it look like it was “secure” when in fact the password would still be in plain text in the page source code. If you see an error like “Cannot connect to host” then that means the SMTP details you entered is incorrect. 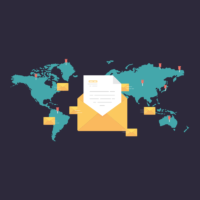 Go back to your hosting provider and request them to provide correct SMTP details so the plugin can connect to the SMTP server. If you see an error like “Failed to connect to server”, the plugin is working, PHP cannot connect to the server. Look at the whole error message and investigate from there. Check your php.ini settings around fopen() permissions, check your SMTP host is correct, or contact your server administrator. If you see an error like “Cannon connect to smtp port” then that means the SMTP details you entered is incorrect. Go back to your hosting provider and request them to provide correct SMTP details so the plugin can connect to the SMTP server. If you’re using plugins to send email, these plugins will ignore the SMTP settings if they call PHP’s mail() function directly. If you see the function mail() and not wp_mail() in the plugin’s source, that’s the problem. You should be able to simply add wp_ in front of the existing mail command and it will probably work! Can this plugin be used to send emails to my Users? Can this plugin be used to send emails to my Commenters? If other plugins you’re using are not coded to use the wp_mail() function but instead call PHP’s mail() function directly, they will bypass the settings of this plugin. Normally, you can edit the other plugins and simply replace the mail( calls with wp_mail( (just adding wp_ in front) and this will work. I’ve tested this on a couple of plugins and it works, but it may not work on all plugins. See the changelog on wordpress.org.